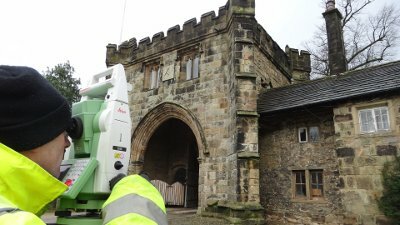 Using Leica surveying instruments and experienced caring staff TriCAD aims to supply the right information for your project. Whether it is a large scale Industrial site or a domestic dwelling TriCAD can tailor a survey solution to your needs. If you have a project that requires a quotation simply send a marked up map or deed plan along with the postal address and any other details you have through to us. You can use our CONTACT page to get our details.